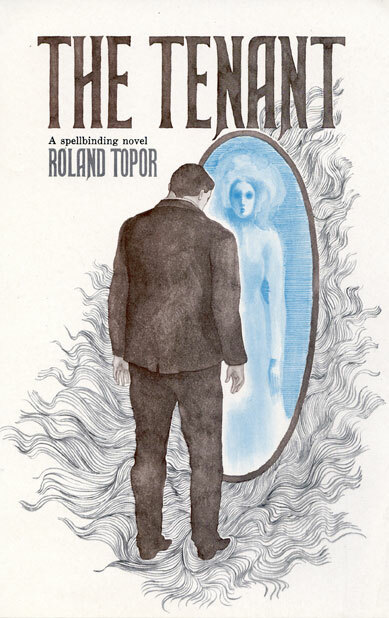 The Tenant by French artist Roland Topor is the first foreign-language work I've reviewed for Too Much Horror Fiction. And while I wouldn't necessarily call it a straight horror novel, I think its quiet, creepy coldness would hold some interest for many horror-fiction fans. 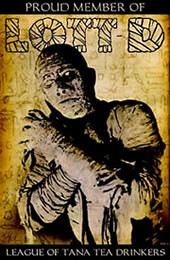 After all, the cover blurb sells it as A novel of nightmare evil... I have the 1976 movie tie-in from Bantam Books; I used all my Google-fu to find the original American paperback, but to no avail. The copyright page states that Bantam published it originally in 1967. Ah well. 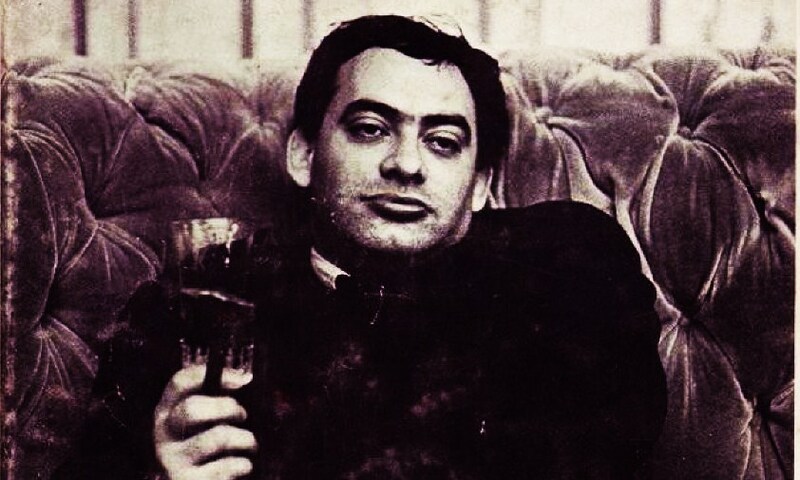 Trelkovsky is an anonymous young Parisian man who is put upon by everything; despite trying to stand up for himself he seems a hapless, perpetual victim: absurdity was an essential part of him. It was probably the most basic element of his personality. 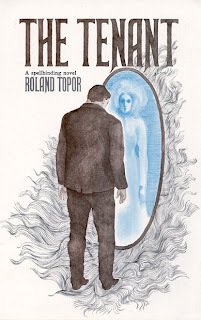 After finagling with a landlord to let him stay in a recently vacated apartment for just under the asking price - a superhuman feat for someone as fearful as Trelkovsky - he learns of the horrible suicide attempt by Simone Choule, the woman who lived in the room previously. After leaping from the apartment window and crashing through a glass roof below, Simone is now laid up in the hospital, completely bandaged, gravely injured, except for one staring eye and a wounded, screaming mouth. At a slim 130-some pages it's a day's read (although I highly recommend reading it alone in your dark room of an evening). It's a tale told in unadorned language - or is that just the translation? - that is deceptively simple. Taking the great themes of classic world literature, it distills them down to novella-length and presents them in the form of a psychological horror/mystery with flashes of bizarre surrealism (Topor was part of the Panic Movement). There's alienation, humiliation and embarrassment, pervasive loneliness and the struggle to reach out, feelings of worthlessness and spite, of indignity and pride, of being trapped in a tightening noose of unavoidable social obligation, awash in suspicion and paranoia. He caught a glimpse of his own reflection in a shop window. He was no different. Identical, exactly the same likeness as that of the monsters. He belonged to their species, but for some unknown reason he had been banished form their company. They had no confidence in him. All they wanted from him was obedience to their incongruous rules and their ridiculous laws, ridiculous only to him, because he could never fathom their intricacy and their subtlety. So it's Dostoevsky, Kafka, Camus, Poe, and more all thrown together into a hell of a puzzle of an identity crisis. That should make you feel better after reading all those cheap paperbacks with bloody fangs and foil-stamped titles on the cover. And if it doesn't, here's Isabelle Adjani from Roman Polanski's film adaptation. Ahh, now that's much better. 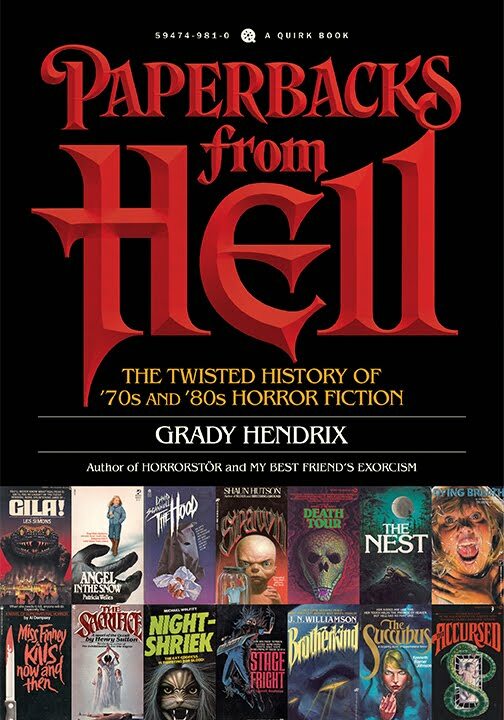 Bookfinder has the first paperback printing listed, but no cover image, which is what I was hoping to find! The movie version is definitely worth a watch. I haven't seen it in *years* but the night I picked it to watch with friends was the last time I was allowed to pick a movie to watch with friends. Cool, Dan, thanks, I'd love to have pix of those! I've always wanted to read this novel - it's seems to be a tough one to find nowadays. I love the film. Topor was an interesting fellow. He was an actor (he played Renfield in Herzog's version of Nosferatu - also with Isabelle Adjani!!) and a screenwriter. He adapted the novel that The Fantastic Planet is based on...what a guy! 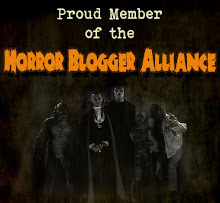 Yet another post that made my day! 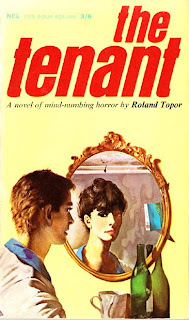 Really, Topor played Renfield? Cool, I had no idea. I have the VHS of Nosferatu, but my VCR is long gone. He did seem like quite the character.